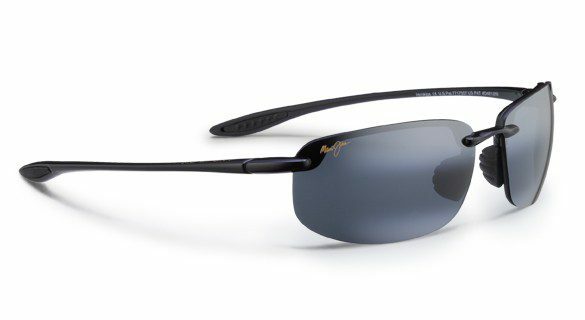 Maui Jim Hoókipa 407 02 Sunglasses in grey frame with grey polarised lenses. 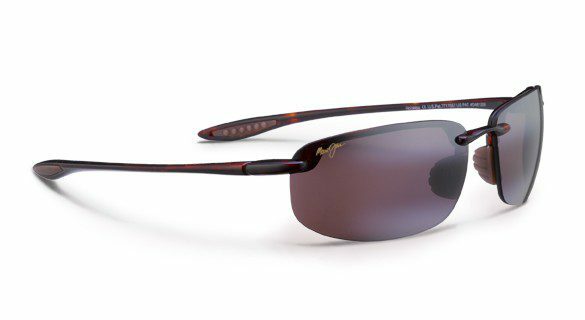 This is a lightweight Maui Jim sports model. Inspired by the Hawaiian word “hoókipa,” meaning hospitality, and Maui’s Hoókipa Beach. 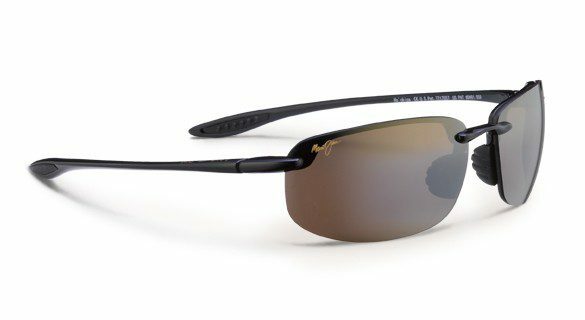 It’s the world’s premier windsurfing spot where you can watch the best compete.These sunglasses are perfect for fast-action sports or re-energising on the shore, because lens treatments and frames are saltwater safe. Neutral grey lenses are perfect for especially bright, direct sunlight. They offer rich color and contrast along with the highest available light production, unlike ordinary grey lenses that flatten light evenly across the spectrum. They sport a rimless frame for an unobstructed view, and great coverage for protection against wind, blowing sand and debris. They come complete with Maui Jim case and cleaning cloth.